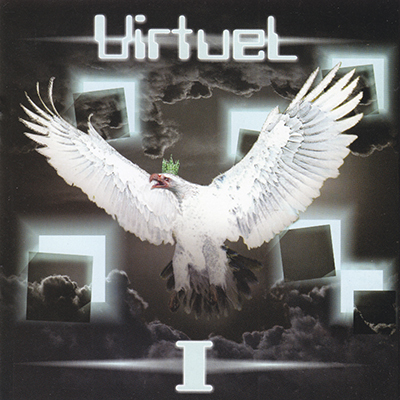 Virtuel (former JEKYLL HYDE) is a Progressive/Christian rock band from Bulgaria. 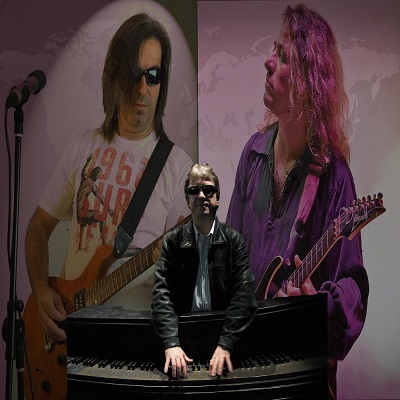 It was formed in early 90’s by Nick Markov (keyboards, guitar, songwriter) and Rosen Angelov (vocals, bass, acoustic guitar, songwriter). Few years later the guitar virtuoso Konstantin Jambazov joined the band for a number of local and national gigs. He is also a songwriter and plays bass, keyboards and does the drum programming. 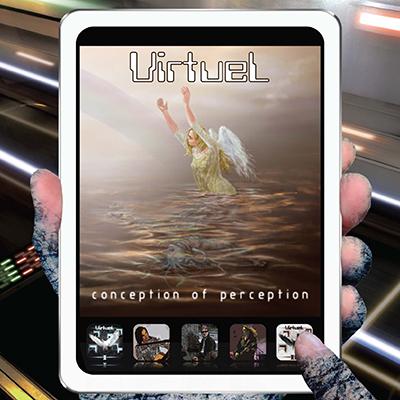 The first studio album “Return to revelation” was recorded in 1998. Due to the fact that the three musicians live in 3 different countries (Nick Markov-used to live in USA, Rosen Angelov-UK and Konstantin Jambazov-Bulgaria).